Fullplate helps you locate and order food from restaurants, pizzerias and eateries in your local area. 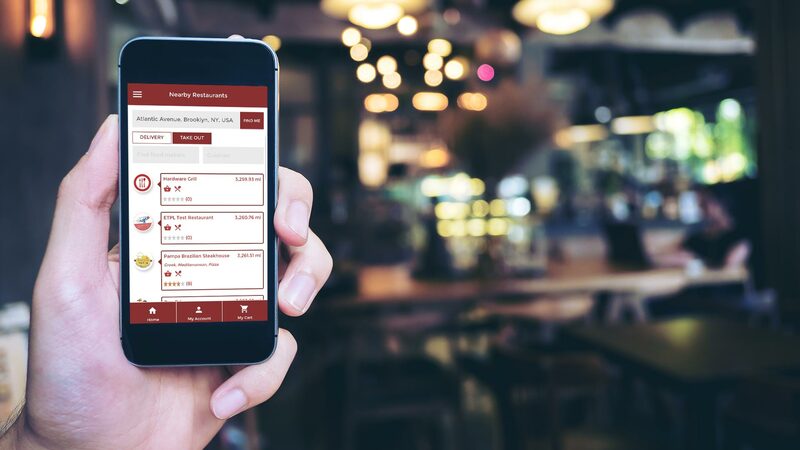 All you have to do is type in your address, we will display which restaurants deliver to your location and provide every restaurant that has pickup as well. We make ordering from your favorite restaurant a piece of cake. Look at menus from your favorite local restaurants. Select what you want to eat. Place your order. Answer the doorbell. Enjoy a FullPlate! ©2018 FullPlate. All Rights Reserved.